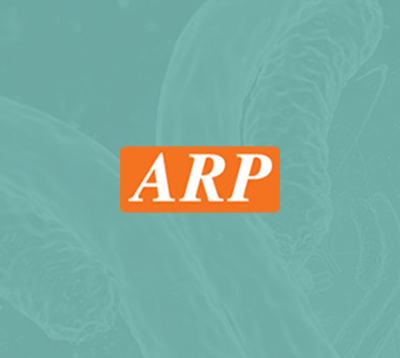 ATP5O, 24-213aa, Human, 01-1830-O | ARP American Research Products, Inc.
ATP synthase subunit O, also known as ATP5O, localizes to the mitochondria and catalyzes ATP synthesis. The protein is a component of the F-type ATPase found in the mitochondrial matrix. F-type ATPases are composed of a catalytic core and a membrane proton channel. The encoded protein appears to be part of the connector linking these two components and may be involved in transmission of conformational changes or proton conductance. Recombinant human ATP5O protein, fused to His-tag at N-terminus, was expressed in E.coli and purified by using conventional chromatography techniques. Hundal T., et al. (1984) J Bioenerq Biomembr. 16:535-550. Joshi S., et al. (1992) J Biol Chem. 267:12860-12867.